How do I set my campaign's currency? FundedByMe offers a choice of global currencies in which to view a campaign - choose the currency of your choice! FundedByMe supports a list of global currencies and investors are able to change their settings to see a campaign in the currency of their choice. Entrepreneurs who are raising capital through FundedByMe have the ability to choose their campaign currency from a supported list of currencies and raise financing in their local currency. In this case the company is a Swedish AB looking to raise between SEK 1 million and SEK 2 million. This means that all investments will have to be paid for in Swedish kronor. 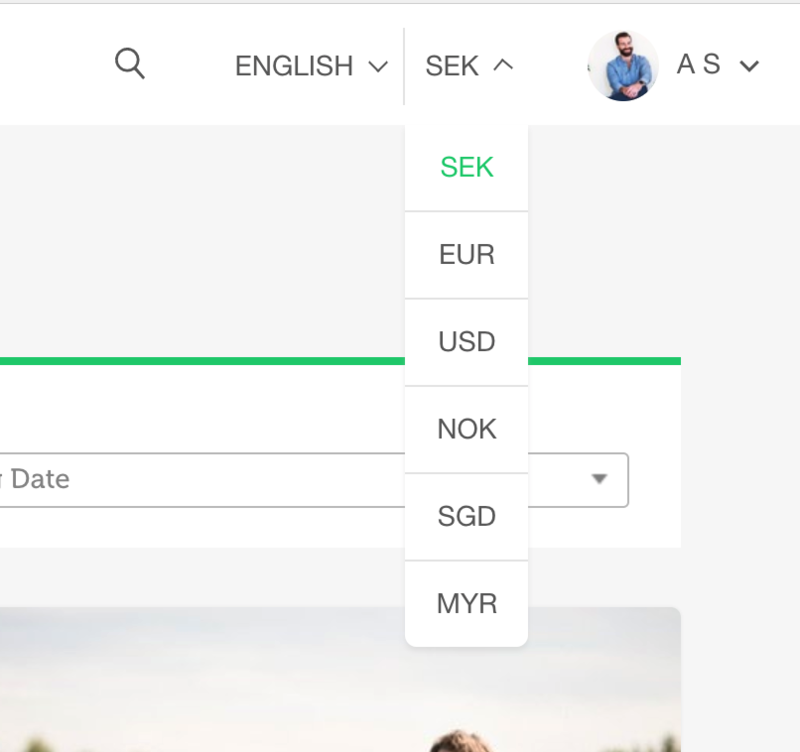 If the user settings are set to a different currency than SEK an extra field will always be displayed to show an approximate value. 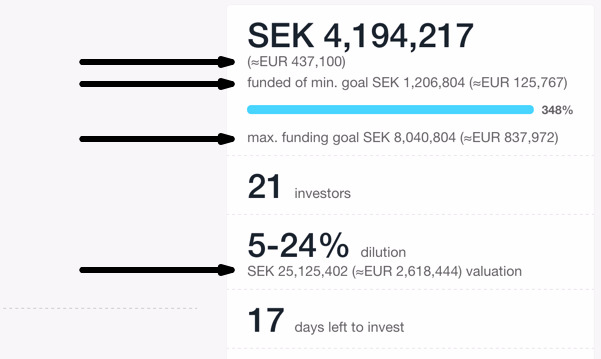 FundedByMe supports a few different currencies out of which Euro (EUR) and Swedish kronor (SEK) are the two most popular. To change your currency settings, you can find them in the menu next to your photo.